Owner Patti Petrosino handles all reservations personally - the “la famiglia way”. Messages will be returned to confirm your reservation request as soon as possible. Need a gift certificate in a hurry? Osteria Danny offers instant download gift certificates from the convenience of your computer. 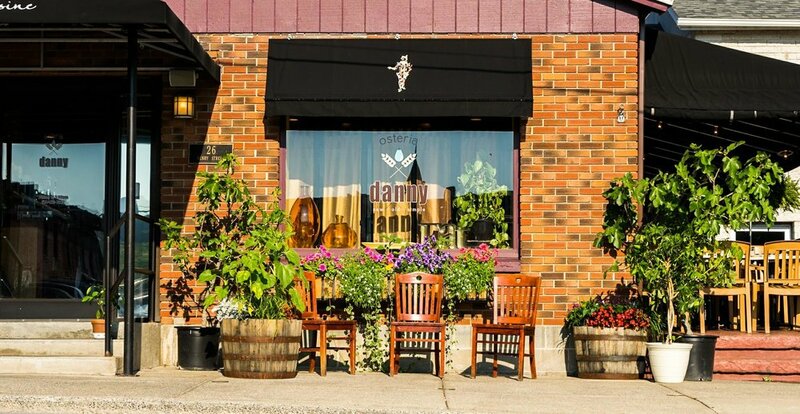 Give someone the gift of a great meal at Osteria Danny!